BOOKS AND ME! 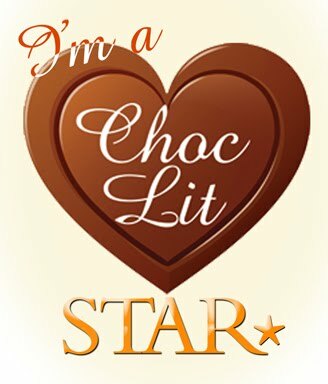 : My bookish weekly round up! Here we go again! Another look back at what has been keeping me amused in the world of books this week!! Hope it has been a good one for you all! Shelf space has reached a critical stage again so I've had to have another little declutter and send some of my old books on to pastures new via a local charity shop! I hope they get to go to good new homes! I am finding it much easier to part with paperback books now rather than hardbacks - is this normal?! I seem to be going through a hardback appreciation phase at the moment, even if they do take up more space! Maybe it will pass! Yep! New books have been added to my collection yet again! I've given up trying to fight it now! 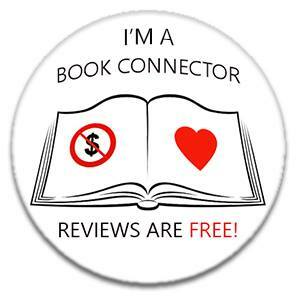 I just need to accept it and embrace the book buying habit that I have been blessed with! This cover though??!! How could I not!!! 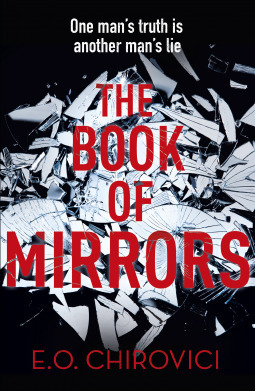 Have heard some good things via BookTube about this one and it sounds like a fascinating read, as well as being a cover stunner, so am hoping to get to this very soon! This has been bought as an online facebook book club that I'm part of is reading this as their next book club read, and as a massive fan of the Anime movie I couldn't resist wanting to join in and see where it all began! Another cover stunner too!! Received this early copy via the publisher and it is set to be released on the 9th February 2017 so will hopefully get to it very soon. Looks like another stunningly dark thriller, and is the first in a planned series. This was the book in the January Book and a Brew subscription box and I know very little about it so hoping it will be an interesting read! The Blurb - From the author of the “thrilling” (The Christian Science Monitor) novel The Other Typist comes an evocative, multilayered story of ambition, success, and secrecy in 1950s New York. 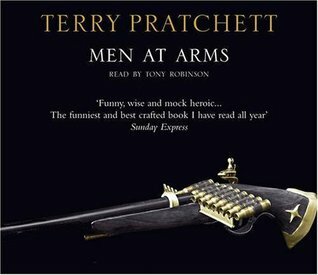 Men at Arms by Terry Pratchett - listened to the Audio CD version of this one and thoroughly enjoyed the characters being brought to life by Tony Robinson. Hoping to listen to more Audio CD's in the future so recommendations for the best ones to listen to are always welcome! Not a bad week again! Am halfway through a couple of other books at the moment so hoping to have those finished over the weekend, and then have a nice big pile of reads to get through which are set to be released towards the end of January and the start of February - where is 2017 going already??!!! Time needs to slow down a little!